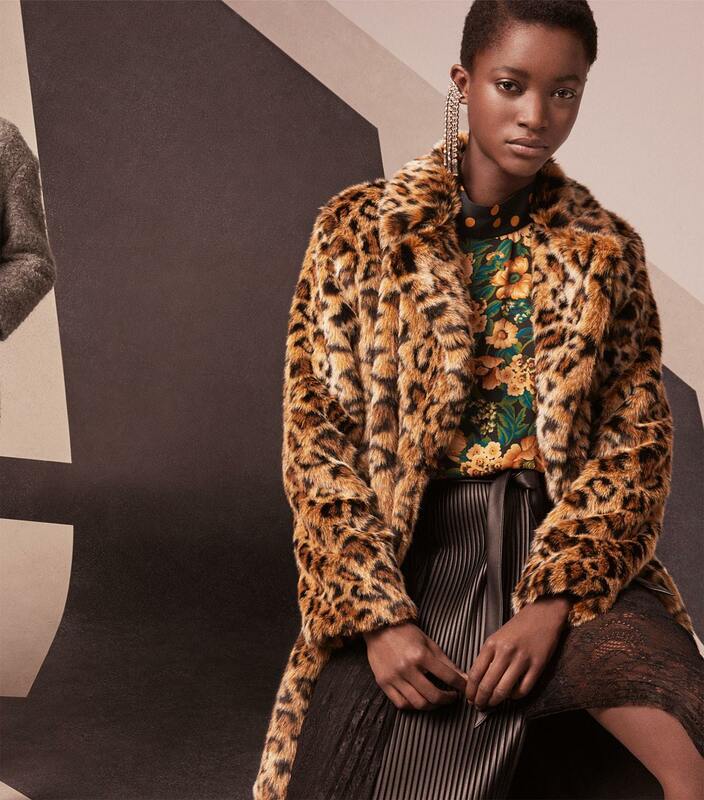 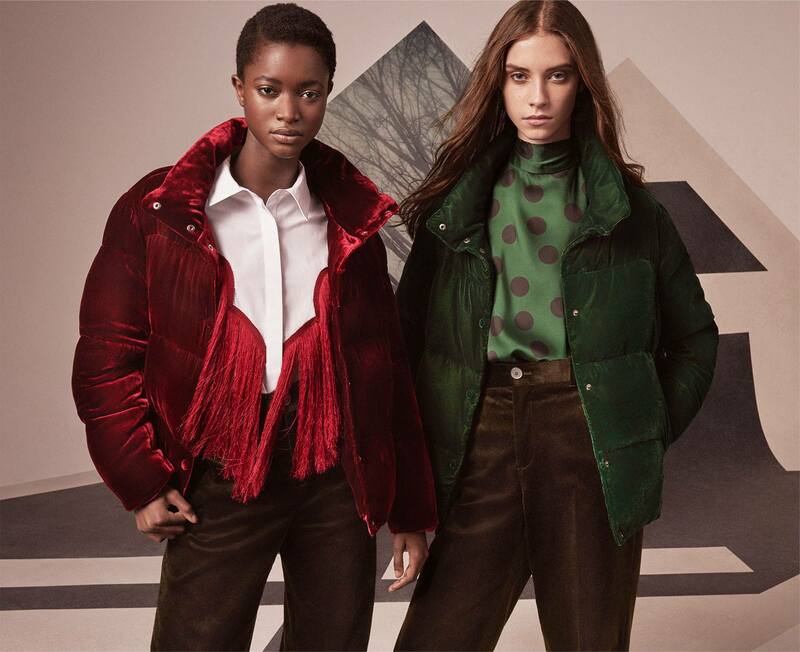 Popular fashion label Zara certainly creates a hype whenever it brings forth a new collection, and with the presentation of its Outerwear Fall/Winter 2017 Campaign, the Spanish label has enticed buyers. 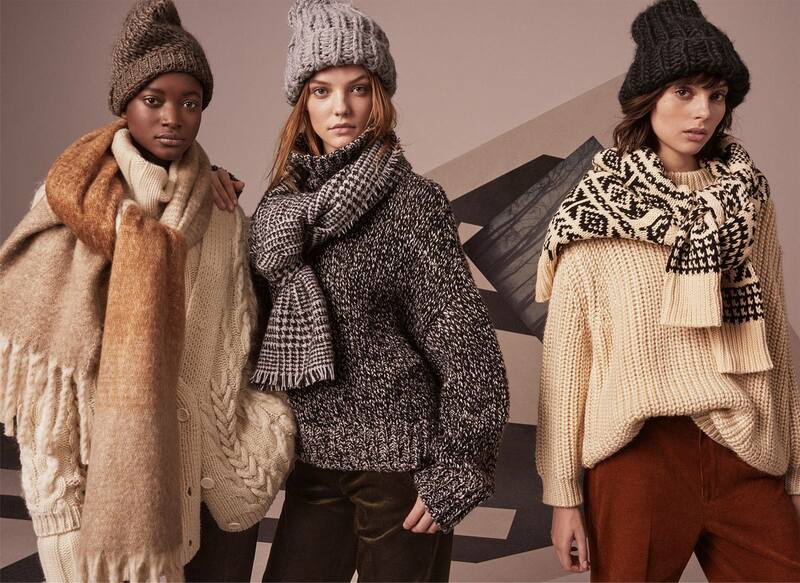 Featuring a bevy of rising and upcoming stars, Zara's new campaign offers warm and cozy knits that make you reminisce about the cold weather. 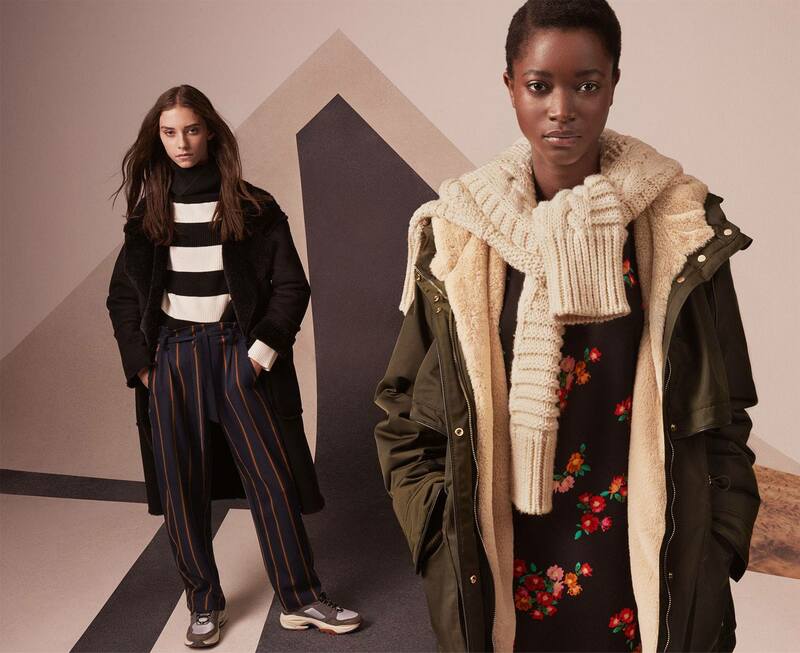 From trendy and sophisticated coats in varying lengths, to knit sweaters and cardigans, beanie hats and mufflers, the outerwear pieces from Zara are truly chic. 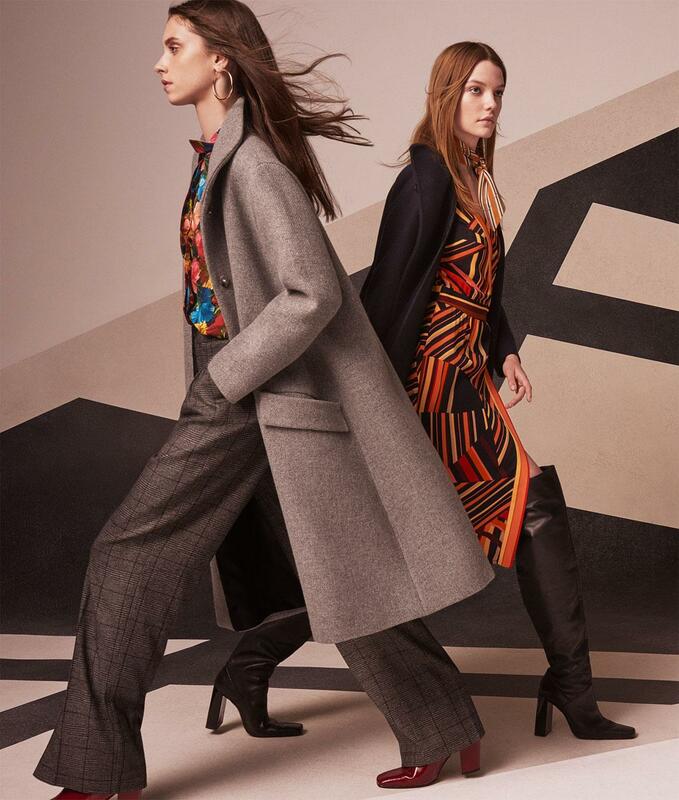 Models pair their outerwear designs with knee-high boots, chunky ankle boots and even sneakers, and give the ultimate inspiration for the season with bold colours, floral prints, polka-dots, stripes and more.